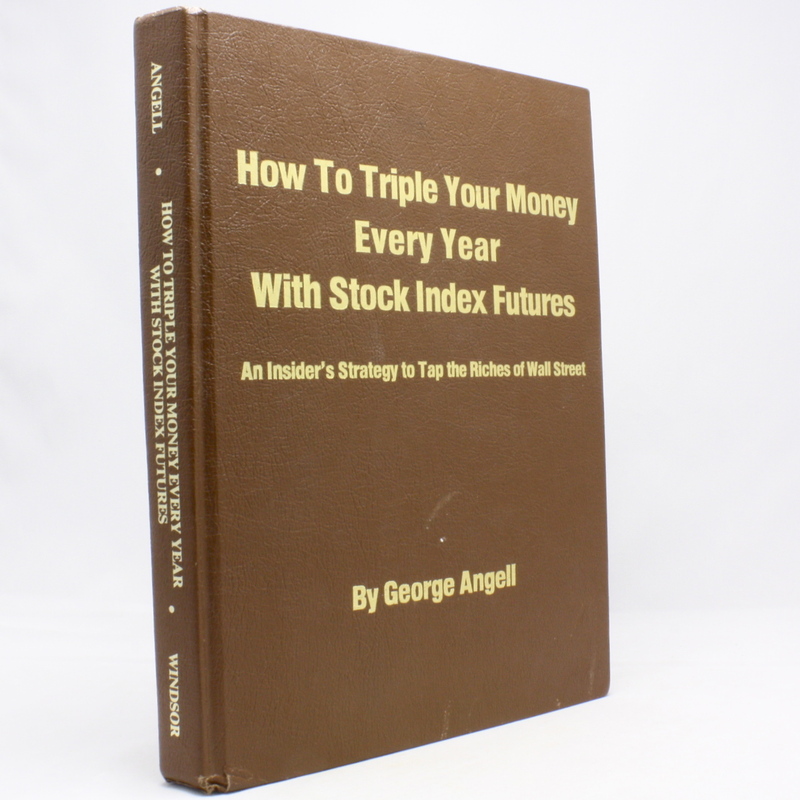 How to Triple Your Money Every Year with Stock Index Futures: An Insider's Strategy to Tap the Riches of Wall Street - IFA Vintage and Current Book Library - Index Fund Advisors, Inc.
Notes: Thorough treatment of this phenomenally profitable market. Covers exactly how to trade cycles, hedging tactics, index options and market timing. Learn detailed, proven systems for consistent profit.